Does Your Business Qualify for Research and Development Tax Credits? 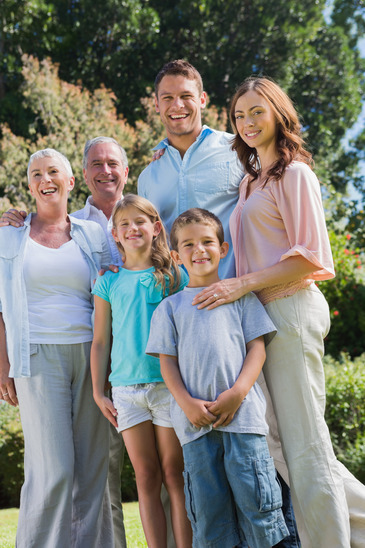 Proper wealth management is not just a concern for individuals; it benefits families for generations. With financial advice from a qualified accountant, you’re able to protect the privacy of your assets, provide for your children, and ensure that family members with special needs are cared for by creating a family trust. A trust is a legal entity that lets you control distribution of your financial assets during your life and assure continuity afterward. The first step in setting up a family trust is making an appointment with your Certified Public Accountant. Services also include defining a trustee and beneficiaries for the trust. Here are some other important facts to know so you can decide if a family trust is right for you. There are many reasons you might choose to set up a trust, but the common denominator in most of them is control. A trust provides continuity of care for minor children or relatives with special needs, ensures responsible spending in adult children, and lets you maintain the privacy of your assets instead of making them a matter of public record. With a trust, there is often no need to go through probate court, which can be time-consuming and expensive. Although they are often part of sound financial planning for families with significant wealth, trusts can also make sense for other families too. If a family member with special needs has access to government benefits or services, setting up a trust can help maintain those benefits after you are gone. A New York accountant with a thorough understanding of state law as well as federal law can also maintain continuity of care for state services. Other reasons to set up a trust can include protection of assets from former spouses or creditors, facilitation of charitable donations, inheritance tax management, and easier administration of financial affairs for yourself and your heirs. 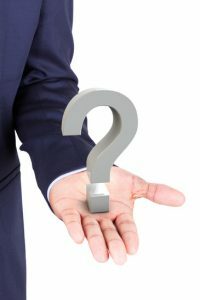 Trusts typically fall into one of two categories: irrevocable trusts and revocable, or living trusts. An irrevocable trust places some of your wealth outside your estate, sheltering it from inheritance taxes, and cannot readily be amended. As its name suggests, a revocable trust is one that allows the creator of the trust to change the provisions in it. When the creator of the trust is disabled or deceased, this kind of trust reverts to an irrevocable trust. One specific form of trust merits discussion for families with significant wealth. A generational trust allows you to provide assets to grandchildren directly, and it may be either a living trust or an irrevocable one. This trust lets families avoid double taxation – once when children inherit and again when the wealth passes to the third generation – and can be the cornerstone for building lasting familial wealth. 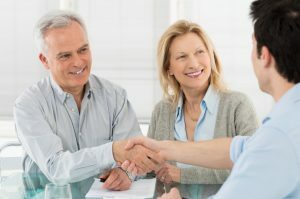 Although a trust confers significant benefits, it’s best to talk with a CPA who’s knowledgeable about estate finance and personal wealth management before deciding whether a trust is right for you. Creating a trust does come with associated costs that include attorney’s fees and retitling charges, and although these fees are typically low compared to the value of the trust, they do factor into the decision for some families. Irrevocable trusts are challenging to change once they are put in place, so working with an accountant who understands the process is vital. Your accountant can guide you through the process of deciding which type of trust might be best for your family and how a trust can fit into your overall wealth management strategy. In many cases, the divide between business and home life is clear-cut, but what happens when the home is also the place of employment as it is for household workers? Families that also become employers have numerous federal and state labor laws and tax requirements to follow – often more than they know. 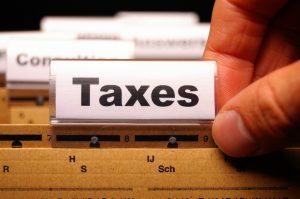 Few families have extensive experience in the area of household employment, which is why a Long Island accountant who knows federal, state, and local tax law thoroughly is a wise investment. Hearsay from others who have hired household workers isn’t always accurate. Learn about some of the most common myths about hiring workers in the home and use them as starting points for your conversation with your financial advisor or CPA before tax day. According to the IRS, household workers are expressly identified as employees when the household controls the nature of the work. If you govern who works in your home, what they do, when they work, and how the work is performed, you are an employer – which makes your household workers your employees. Classifying household employees correctly is critical to tax compliance. The Department of Labor has also upheld this distinction, noting that economic dependence on employment and the permanence of the work are also factors in how home workers are categorized. The Fair Labor Standards Act, or FLSA, requires that all non-exempt workers receive overtime pay for any hours worked over 40 in a standard 7-day week, including household employees. Like employees in an office, they are generally entitled to a minimum of 1.5 times their usual pay rate for overtime hours. These FLSA guidelines become more complex when household workers live within the home. Some live-in caregivers and nannies are exempt workers, while others remain non-exempt; working with an accountant familiar with employment laws can help you make the right decisions here. Household workers contribute a great deal to a smoothly running home, and that can make a big difference in the workplace indirectly. According to the IRS, however, they are not direct contributors to the company’s success and cannot be placed on a family-owned business’ payroll. They remain employees of the household, not the business. Expenses and dependent-care tax exemptions related to home workers must go on your personal tax return, not your company’s. Tax time is invariably busy for your CPA. Services related to household workers take time to sort out, so work with your accountant as soon as possible to ensure that you make all filing deadlines and comply with labor laws. 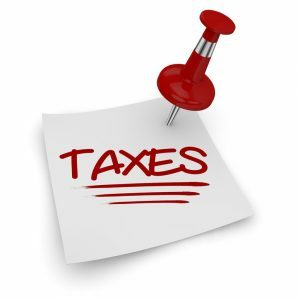 By speaking to your tax professional sooner rather than later, you ensure that your tax process goes smoothly and make tax season easier on your household personnel too. For some households, the additional layer of complexity that being an employer adds might be daunting enough to reconsider hiring home workers. Your accountant can map out where hiring workers for home employment and complying with federal and state laws can help offset your liability through tax breaks. Setting up a Dependent Care Account saves money for families that have home healthcare needs. Coordinating with your CPA to establish your family’s employer/employee relationship with home workers also lets your household staff get the full complement of benefits to which they are entitled, including Social Security and unemployment insurance. By blasting the myths surrounding household employment and ensuring compliance on your personal tax return, you and your accountant offer better financial care to the people who help take care of your household.